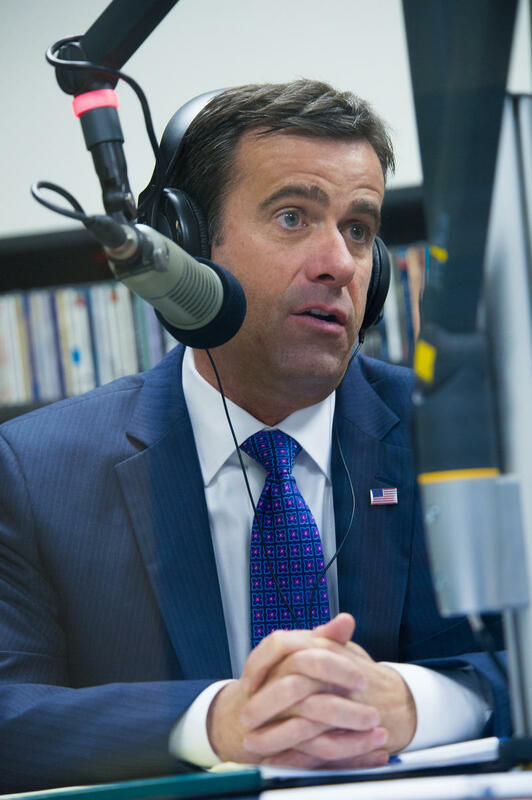 U.S. Rep. John Ratcliffe defeated challenger Lou Gigliotti in the 2016 Republican primary election. U.S. Rep. John Ratcliffe should be returning to Washington, D.C., to continue his representation of the 4th Congressional District in the seat formerly held by elder statesman Ralph Hall. Ratcliffe rolled past challenger Lou Gigliotti by an almost three-to-one margin. With 95.1 percent of precincts reporting, Ratcliffe had 66.2 percent of the votes (71,263), while Gigliotti trailed with 23.3 percent (25,096). Another Republican challenger, Ray Hall, finished with 10.5 percent (11,342). With no Democratic candidate vying for the seat, Ratcliffe looks like a safe bet for a second term. The victory is a powerful statement for Ratcliffe, who fared easily on an election night that saw many insurgent candidates topple incumbent Republicans. A retired schoolteacher whose outlandish statements on Facebook have received statewide attention finished first in Republican voting to represent District 9 on the 15-member State Board of Education. However, it appears that Mary Lou Bruner of Mineola did not win the simple majority necessary to take the GOP nomination outright. With 95.2 percent of precincts counted, Bruner tallied 48.5 percent (101,650). Presuming that no candidate has secured a majority, Bruner will face Keven M. Ellis of Lufkin (31.2 percent, 65,333) in a May 24 primary runoff. Hank Hering of Lindale (20.4 percent, 42,687) finished third. The runoff seems to favor Bruner, as Hering’s movement-conservative message was more similar to that of Bruner. Ellis, who describes himself as a conservative, was cast as an establishment candidate by Bruner. The winner of Bruner-Ellis will face Democrat Amanda Rudolph of Nacogdoches in November. District 9 includes all of Northeast Texas. Incumbent Thomas Ratliff of Mount Pleasant, generally seen as a mainstream conservative, chose not to seek re-election. In District 1 of the Texas Senate, veteran incumbent State Sen. Kevin Eltife of Tyler did not compete for another term. 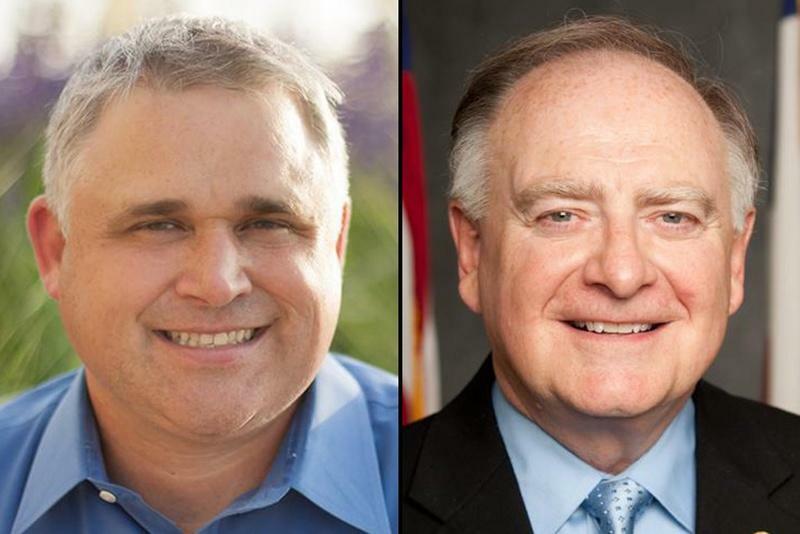 State Rep. Bryan Hughes of Mineola and State Rep. David Simpson of Longview both sought to replace Eltife in the senior legislative body. James K. “Red” Brown of Lindale and Mike Lee of Queens City also joined in the race for the Republican nomination. Hughes fell short (48 percent, 63,844) of the majority needed to ensure a place on the November ballot. Meanwhile, Simpson (21.3 percent, 28,288) edged Brown (21.3 percent, 28,275) by a paltry 13 votes to earn a May 25 runoff with Hughes. Lee (9.5 percent, 12,630) finished fourth. District 1 includes Lamar, Franklin, Wood and other East Texas counties. No Democrats are running for the office. There was less drama in the Republican contest for Texas House District 1. State Rep. Gary VanDeaver of New Boston (61.9 percent, 18,263) had little trouble defeating George Lavender of Texarkana (38.1 percent, 11,242). VanDeaver also defeated Lavender in the 2014 primary. Lavender held the District 1 seat from 2011 to 2014. The Democratic Party is not fielding a candidate to represent the district, which is composed of Bowie, Franklin, Lamar and Red River counties. Another Northeast Texas Republican race contested by more than two candidates will be decided by a runoff. The GOP nominee for District 5, currently represented by State Rep. Bryan Hughes, will be either Cole Hefner of Mount Pleasant or Jay Misenheimer of Lindale. Hefner’s strong showing (46 percent, 12,759) wasn’t enough to squelch the chances of Misenheimer (27.1 percent, 7,524). Other candidates were Randy Davis of Emory (13.4 percent, 3,725), Philip Hayes of Hideaway (7.5 percent, 2,074) and Holly Coggins Hayes of Mineola (6.1 percent, 1,680). District 5 includes Camp, Morris, Rains, Titus and Wood counties, as well as part of Smith County. No Democrats are competing for the seat. House District 33, composed of Rockwall County and part of Collin County, is currently represented by popular GOP State Rep. Scott Turner, who mounted a challenge to replace Joe Strauss as Speaker of the House in the last legislative session. Despite his store of political capital, Turner decided not to run for re-election. Of the three Republicans looking to replace Turner, none cracked the 40-percent threshold, with 80 of 81 precincts reporting. John Keating of Frisco (37.6 percent, 9,761) will square off against Justin Holland, also of Frisco, in a May 25 runoff. Lorne Liechty of Heath (29.5 percent, 7,640) fared respectably, but finished third. Democrat Karen Jacobs of Heath will face the winner of Holland-Keating in November. Jacobs (75.6 percent, 3,650) won her party’s nomination with a comfortable victory over Cristin Padgett of Frisco (25.4 percent, 1,242). Lance Gooden of Terrell, who represented House District 4 from 2011-14, is back in business as the Republican nominee for the jurisdiction that includes Henderson and Kaufman counties. Gooden (51.8 percent, 14,500) slipped past former nemesis and incumbent State Rep. Stuart Spitzer of Athens (48.2 percent, 13,502). Spitzer defeated Gooden in the 2014 GOP primary. With no Democrats contesting the office, Gooden will almost certainly return to his familiar environs in the Texas House. Laubenberg wins easily in Collin Co.
Murphy Republican Rep. Jodie Laubenberg of Murphy, an incumbent, will get a chance to continue to represent House District 89, which is entirely within Collin County. Laubenberg (70.7, 14,124) easily outpaced Dalton Lytle (29.3, 5,860), also of Murphy. Plano Democrat Denise Hamilton will compete against Laubenberg on the November ballot. 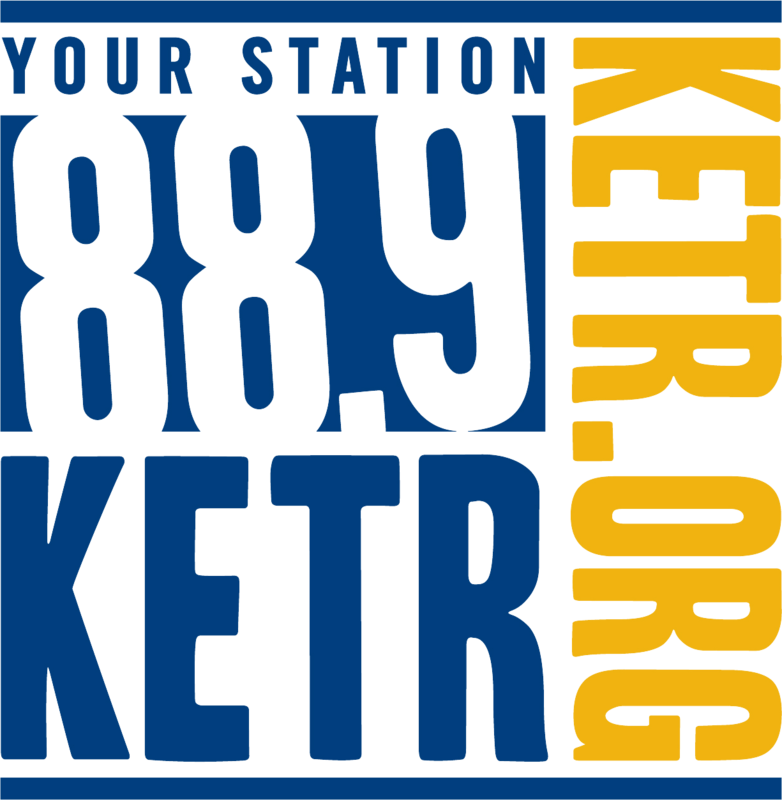 One county-level race in Northeast Texas received statewide attention. Incumbent Russ Towers was appointed to the office in 2015 after seven years as the county’s elections administrator. Towers was challenged in the GOP primary by Ruth Sisson, whose history of writing bad checks has led to criminal cases and civil suits. Sisson waged a “family values” campaign against Towers, a seeming reference to the fact that Towers is gay. Towers would have been the first openly gay Republican to win a Texas election had he succeeded. Sisson (51 percent, 4,694) defeated Towers (49 percent, 4,509). State Rep. Larry Phillips will once again represent House District 62 (Delta, Fannin and Grayson counties) in the Texas Legislature. Phillips ran unopposed. In the Texas Senate, two lawmakers from the region did not have to defend their offices. State Sen. Bob Hall’s term expires in 2020. Hall succeeded former State Sen. Bob Deuell and now represents District 2, which consists of Delta, Fannin, Hopkins, Hunt, Kaufman, Rains and Rockwall counties, as well as part of Dallas County. State Sen. Craig Estes’ current term will end in 2018. Estes’ District 16 includes part of Collin County and other counties to the west. Early-voting turnout in this year's party primary elections has been high, thanks in part to the presidential race. But among Republicans, some competitive and controversial campaigns for state, regional and local offices have also contributed to voter interest.